Janome is no stranger to offering up affordable options for those that are just starting to get interested in sewing. 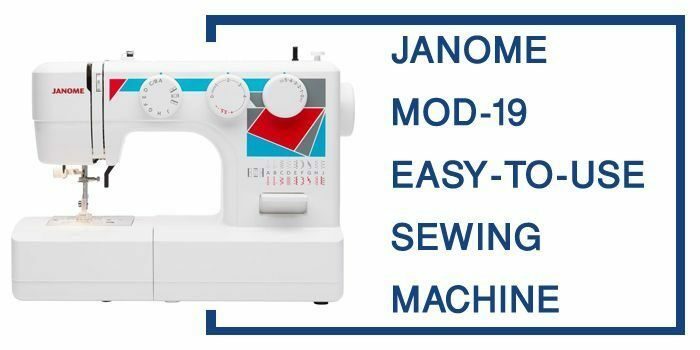 When it comes to choosing a sewing machine that has all of the features that you want in a starter set up, without compromising on some of the most convenient functions of modern machines, this Janome MOD-19 has the best of both worlds. 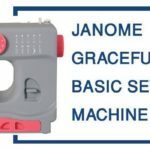 Throughout this Janome review, you will be introduced to this particular machine, and you can see if the features it has to coincide with what you are need in a sewing machine right now. 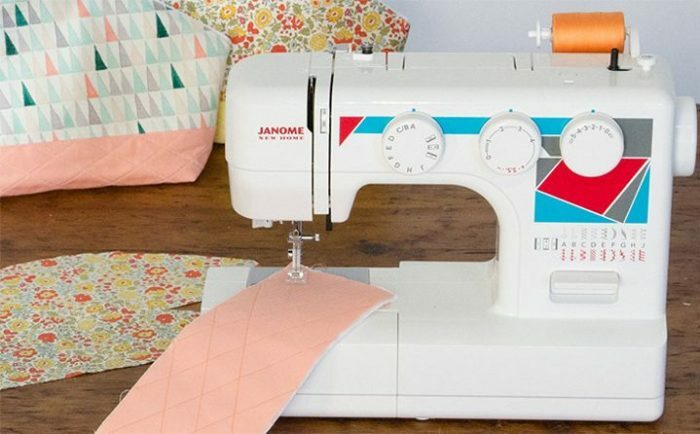 When you consider that a lot of these options around this range in functionality and price only offer around 19 preset stitches, you can clearly see what has this machine standing out far above the rest. This means more practical stitches, more decorative stitches, and a four-step buttonhole. Getting your thread through the needle is one of the most painstaking processes sometimes. Fortunately for you, this machine is loaded up with a built-in needle threader to have you loaded up and ready to start sewing in a matter of seconds. Apart from just being able to transition between your high number of preset stitches easily, you also have the option of changing their appearances even further. With settings, you can modify both the length and width of your stitches for a completely custom look based on your needs. When it comes to making things simple to get started, a top loading bobbin system makes getting your project going quick and simple. When you couple that with a five-piece feed dog for efficiency and stability in your stitch, there’s no stopping you. There’s nothing quite like a protected investment. Even with the low cost of this sewing machine in general, a 25-year limited warranty can protect it against a large number of potential problems and offers a way to preserve your investment for a quarter of a century to come. Needle threading system allows and top loading bobbin have you sewing something new in seconds. Q. Is this good for thick fabrics and heavy materials? A. While the official website suggests that the machine should have no trouble with heavy fabric and material like denim or leather, user reviews suggest that the machine is really ideal for the light-medium thickness of materials. Q. Is this machine portable? A. The machine is lightweight and very portable. This is even easier to do with the built-in handle along the top of the machine itself. Q. Is this a good sewing machine to learn on? A. This is an excellent option to teach yourself on or to have a child learn on with some adult supervision. With the level of functionality, this machine can be adequate for some time without the user wanting to upgrade to something that has even more features. With everything being said, this Janome MOD-19 is actually a really powerful machine that is worth looking into. 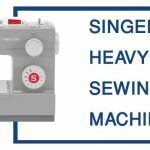 While it might have several features that more complement someone who is just learning how to use a sewing machine, it is powerful and dependable enough to be a great option for even the most experienced of hands. Also, you really can’t compete with the price, offering a very affordable compact machine that is every bit as good as other mid-level quality sewing machines out there.